Now that the summer reading program is over it is time to start gearing up for the school year. This year I will have a K4 student who will be turning five in October. This boy really wants to learn to write numbers — he is working on them all of the time. He loves to fill a whiteboard with number after number as he practices. We are pretty relaxed with preschool around here, trying to keep things light, but I have found that with my youngest he wants to do more to be part of what the big kids are doing when they do school. So I am going with his interests. As long as he wants to learn to write numbers or letters or learn shapes or sounds, then we will do it. If his interest wanes, then we will relax. I already have some great resources I love for writing numbers, but thought it would be fun to make more for further practice. 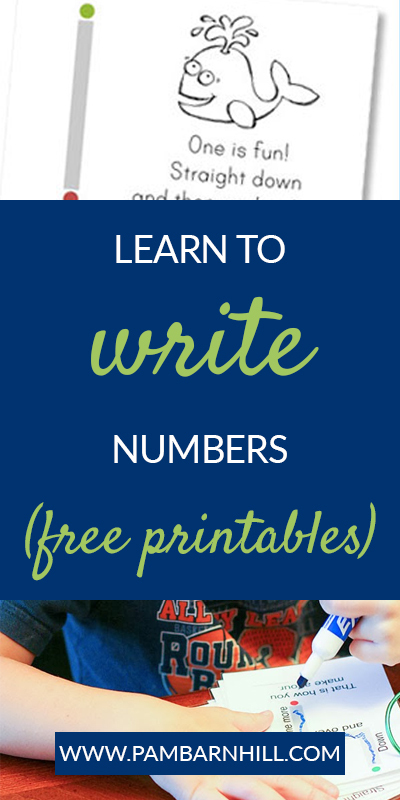 Since I love to share these things, I will be posting links to all of my learn to write number resources here so you can grab them as I make them. 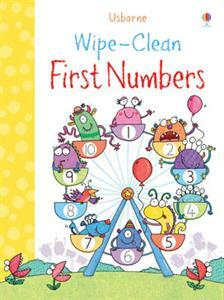 A fun way to practice those numbers more is the Usborne Wipe-Clean First Numbers not only has wipe-off number practice, but also story problems and pictures to learn about applying math to real-world problems. Lined on one side and blank on the other for large motor practice we use these Double Sided Dry Erase Lapboards every day for writing numbers, letters, spelling lists and even short sentence dictation. One of those five surprising things we could not homeschool without. 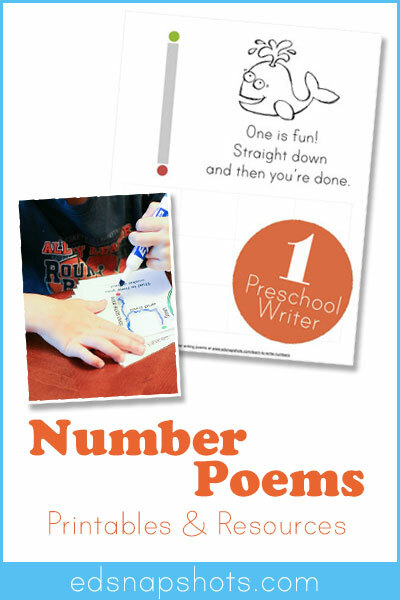 Much sturdier and more attractive than a plain page protector, these Learning Resources Write And Wipe Pockets are perfect for the large version of the number printables. We save paper and can practice again and again. More printables will be added as they are made. Be sure to pin this page or subscribe to my email to never miss a resource!